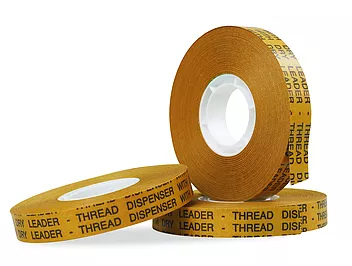 The Transfer tape is a premium double sided tape that is reverse wound on small cores to suit ATG dispenser for fast application. 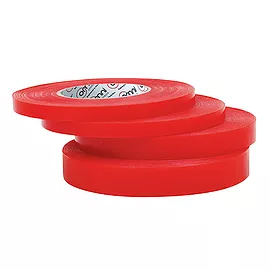 This double sided tape has an unsupported solvent based acrylic adhesive giving it extra strong adhesion and hold, specific for industrial, handicraft, stationery and DIY applications. This provides an excellent performance on many different materials including wood, laminates, metals, plastics and leather. For general purpose bonding, splicing and mounting applications. 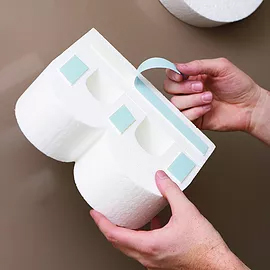 Double Sided Tissue Tape has an aggressive synthetic rubber adhesive recommended for lamination of several materials, metals and difficult surfaces. 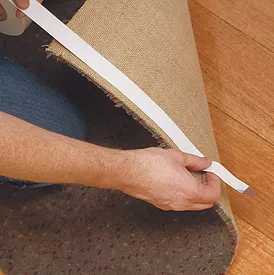 The Omni 4030 Double Sided Cloth Tape has a high tack synthetic rubber adhesive suitable for adhering to difficult surfaces including carpet and flooring. 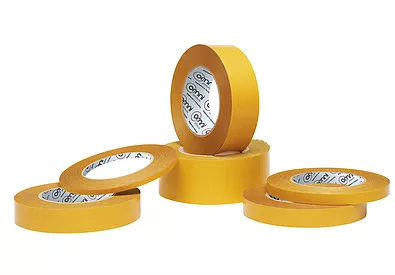 The Omni 4030 Double Sided Exhibition Tape adheres extremely well to rough, porous, fibrous surfaces such as fabrics, leather, wood, plasterboard, concrete and rubber and can be removed easily without leaving residue. 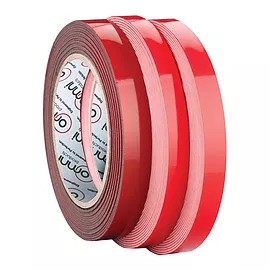 Ideal for Trade Show and Exhibition temporary bonding and fixation applications. 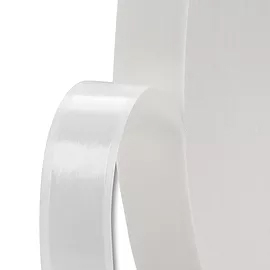 The Omni Double Sided Acrylic Foam Tape (VHB) is high-strength bonding tapes and a proven alternative to screws, rivets, welds & other mechnical fasteners. 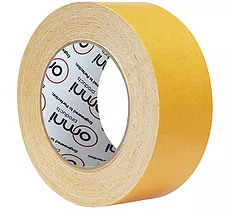 The High strength Bonding Tape permanently adheres one substrate to another while spreading the stress load across the entire length of the joint. 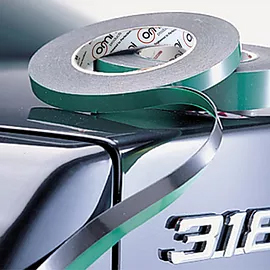 Once materials are joined with “Omni High Performance Tapes” a virtually indestructible “weld” is created.